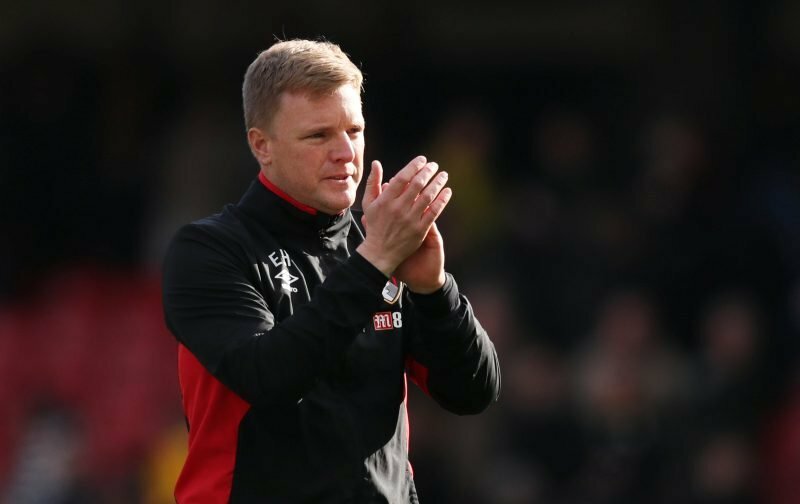 AFC Bournemouth manager Eddie Howe insists that his side are not safe from relegation until they are mathematically certain of avoiding the drop. The Cherries secured all three points in dramatic style at Dean Court on Saturday, coming from behind against West Brom, to win with a spectacular free kick in the 89th minute from Junior Stanislas. That victory meant that AFC Bournemouth went into the international break in 10th place, on 36 points, with 7 games remaining. The Cherries are now 8 points clear of Southampton who occupy the final relegation place, albeit with a game in hand. Last season 35 points would have been enough to avoid relegation, in 2016 it was 38 points and the season before AFC Bournemouth were in the top flight 36 points were required. In 2014, 34 points would have been enough and in 2013, the season the Cherries were winning promotion from the third tier of English football, 37 points would have avoided relegation. That means over the past five Premier League campaigns, 36 points is the average total required to avoid relegation to the Championship. So will it be enough this season? ‘The only time you can start talking about being safe is when you are. ‘People try to put words in your mouth and say this, that and the other but the reality is that until we are mathematically safe, we will keep going and keep trying to get as many points as we can and finish as high up the league as possible. ‘I appreciate every day we are in this league. I don`t think we can ever take it for granted or think we have a divine right to be here. ‘We have to earn that right every single day and every single game. The players are giving everything again this season to try to achieve that. I thought 36 points would do it, but as I look at the table this morning, one more win and we can open that last bottle of Ringwood 49er that remains at Chez Gard. Still have this yearning to relegate Southampton at St Mary’s, but it will take some exceptional results elsewhere for that to happen. That 7th place and a Europa spot looks a bit far off…but Burnley last game of the season…Nah. I’ll calm down. 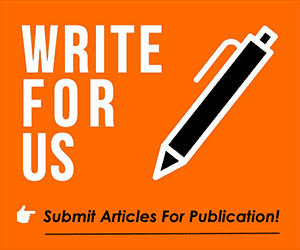 – Join the conversation here.